Statistics show that construction sites are among the most dangerous places in the country to work. If you have been hurt on a building or road construction site, an experienced lawyer can determine whether you are entitled to worker’ compensation benefits, help you get the medical help you need and pursue full and fair compensation for your injury, lost wages and medical expenses. 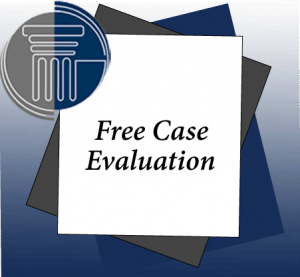 Why Choose the Attorneys at Pyrros & Serres LLP? As your attorney, we are your advocate. We gather, evaluate and preserve all evidence to support your claim and work with you to prepare and file your application for benefits and represent you at administrative hearings and other legal proceedings.